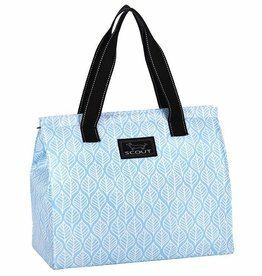 Reusable blu bag looks smart while keeping plastic out of our oceans. Strong, fun and reusable, it's an everyday essential that helps the environment. What could be better? More than one of them! 19 inches x 24 inches, holds 50 lbs. The smaller version of Scout's Weekender bag, the Daytripper shoulder bag is intended for just that: day–to–day use. 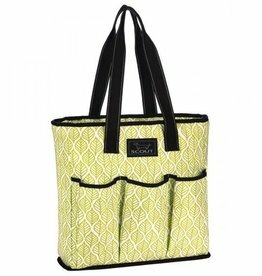 Great for all your totin' around to the gym, work, or running errands. Description: Are you always packing too much food for the family? 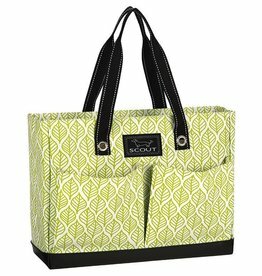 This soft cooler, the insulated version of our Pocket Rocket tote, is your new best friend. 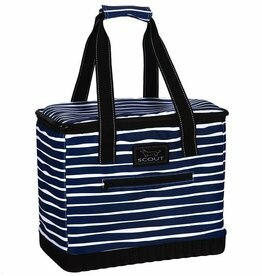 There are four exterior pockets for those extra snacks and juiceboxes. 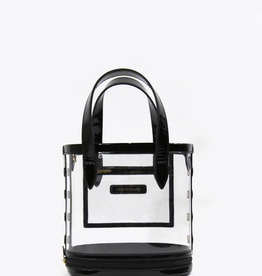 A bag with two carry options. 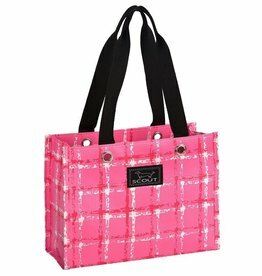 It has a perfect length strap for carrying it over your shoulder or carrying it as a crossbody. 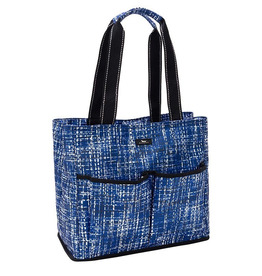 The bag has a zipper closure with one inner zipper and two slip pockets. It's not polite to show up empty handed. This casserole carrier holds a 13" W x 9" D pan. It withstands up to 250°F, keeping dishes warm for two-three hours. Dishes remain chilled for three-four hours. 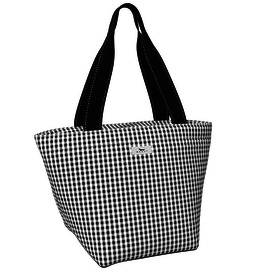 This tote is ideal for carrying pretty much everything. Folds flat for easy storage. Material: All-weather woven fabric is the get-your-hands-dirty kind. It's water resistant and wipes clean. 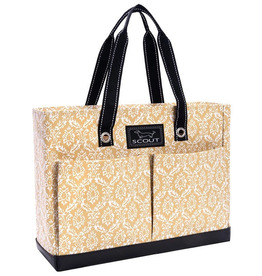 This lightweight extra-large tote bag carries it all in one place. The max-capacity zipper allows you to fill it to the brim, and once full, it’s easy to pick up and go or stow. 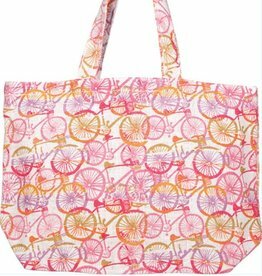 The largest lightweight tote bag can move mountains (or apartments). The max-capacity zipper allows you to fill it to the brim. Once full, it’s easy to pick up and go or stow. 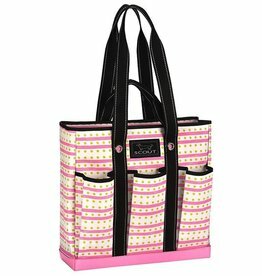 Description: A smaller version of The BJ Bag, one of our original totes, this tote bag has four exterior pockets and the top can be left open or zipped closed. 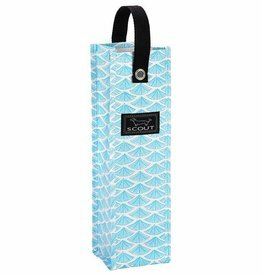 Arrive in style with this resuable wine bag. It makes a great gift and also comes in an insulated version, the Spirit Chillah. 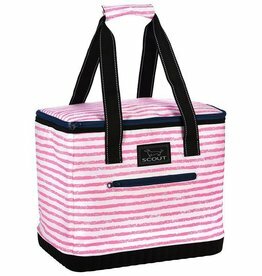 This soft cooler has dual personalities. 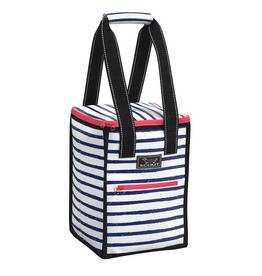 Use it to carry chilled food and drink, or as a regular tote bag. There is an outside pocket for other odds and ends. Tiny Package (ty-nee pa-kij) n. 1. 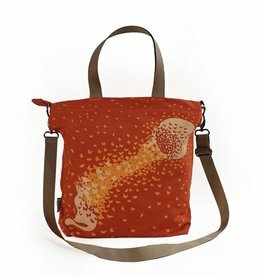 The ideal bag for the earth friendly shopper or gift giver. 2. It's the perfect size for jewelry gifts. Are you always packing too much food for the family? This soft cooler is your solution. 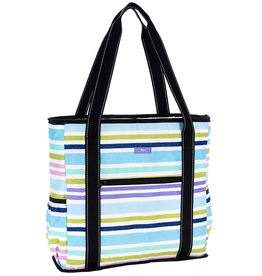 There are four exterior pockets for those extra snacks and juiceboxes.